For Noodles and Company. 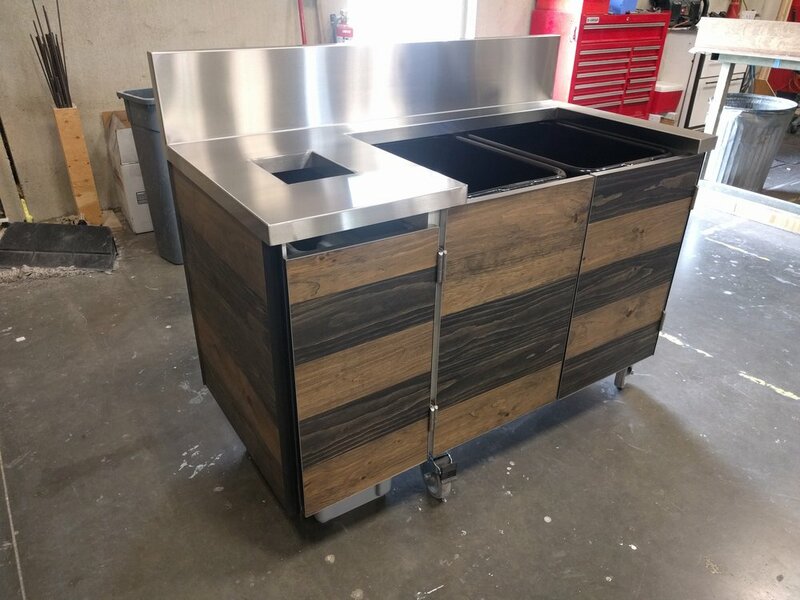 Trick was in the design of the stainless countertop. Fewest welds means lower costs.